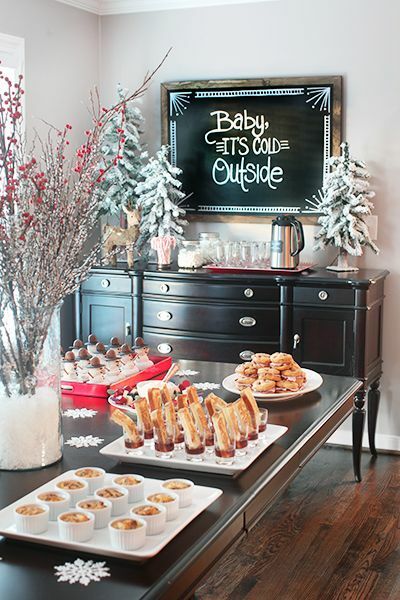 Christmas festivities are the best times to spend time with family and friends. Therefore, to make the celebrations even more memorable, it is wise to throw your friends a party. To make sure that the party is fun and memorable, one can spice up the house with a few simple interior designing tips. 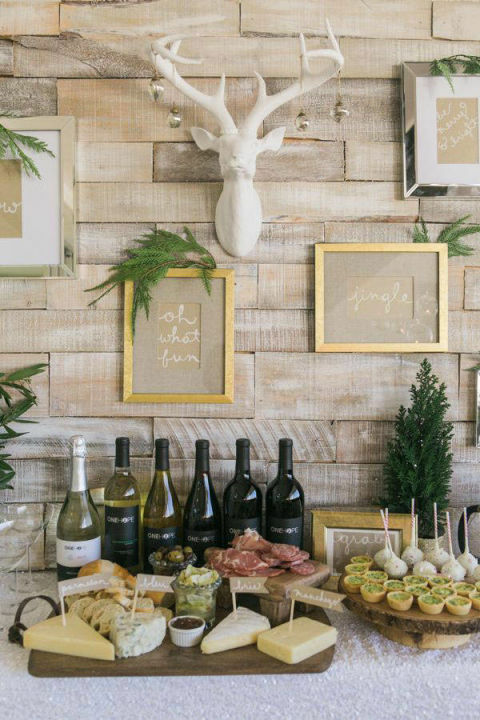 However, before you get down to planning the party, you need to know the best ways of making your space elegant during the Christmas party. The first and possibly the simplest decision is the kind of a party you want. Is it a party where everyone will be standing like cocktail parties or will the people be seated? This will help you to decide how to play with space in your house. Christmas is marked by bright. Therefore, evaluate your space and find ways to play with the lighting system. Usually, people use different color bulbs to enhance the Christmas mood. You can also incorporate a few candles that can be placed at certain safe and strategic areas. Good music plays a significant role in enhancing the festivities. 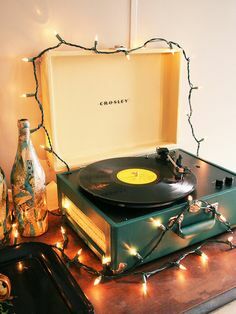 It is also a great way to warm the room and entertain your friends. On the playlist, you can choose the kind of music that resonates with your friends. Because its Christmas, add a couple of Christmas carols. 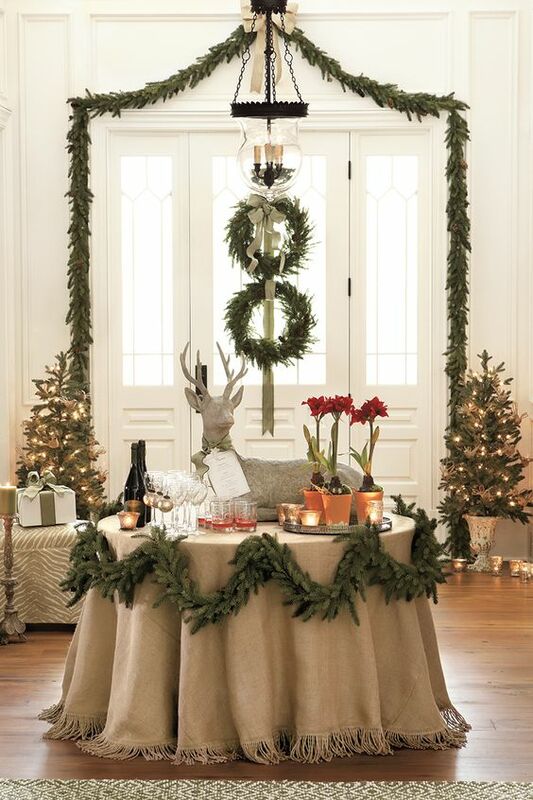 Make sure the table is set up at a location whereby it doesn’t distract the movement of the guests. The particular arrangement on the table can be used to make the area look beautiful. 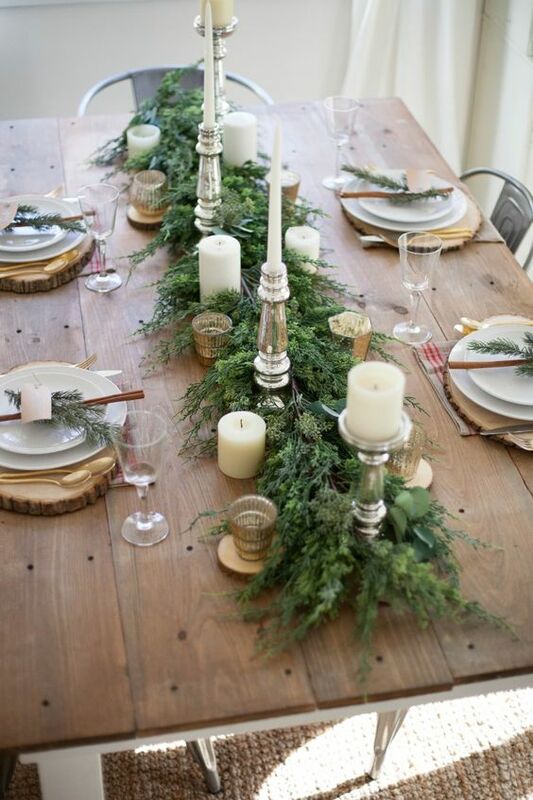 Usually, on one side of the table, one can place a small, colorful Christmas tree with a few decorations. 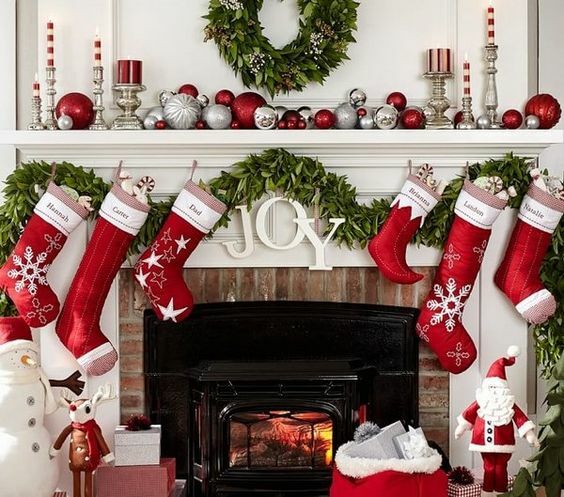 Having a fireplace during Christmas can help to enhance the mood and also warm the house. One can decorate the wall above the fireplace with glowing flowers. Such flowers glow brighter when illuminated by the light from the fireplace. Alternatively, you can have actual decorative lights surround the fireplace. This is the biggest attraction during Christmas parties. If you love playing around with colors, you can avoid the typical green Christmas trees and go for the colored ones. Additionally, use your creativity to decorate the tree such that its lighting and decorations will make it the center of attention. One can also color the entrance of the house or the compound with bright Christmas lighting. To add on to the lights, another Christmas tree can be placed on the entry and as well decorated. 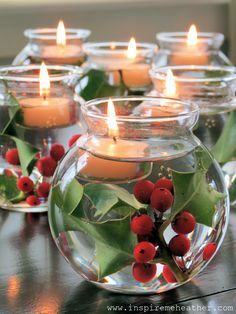 These help to invite the guest into the Christmas mood inside.